The VESTA START 21 is a compact shoulder bag that fits a DSLR with lens attached, 1-2 lenses, a flash, essential accessories and a table tripod. The VESTA START 21 compact shoulder bag keeps it simple. Intuitive to use you will enjoy its straightforward functionally, with double secure top zipper and flap opening that offer quick and easy access to the camera within. When carrying compact, we want our zoom bags to be perfectly form fitted to the gear within. The VESTA START 21 is thus tailored to safeguard a DSLR with lens attached, 1-2 lenses and a flash. 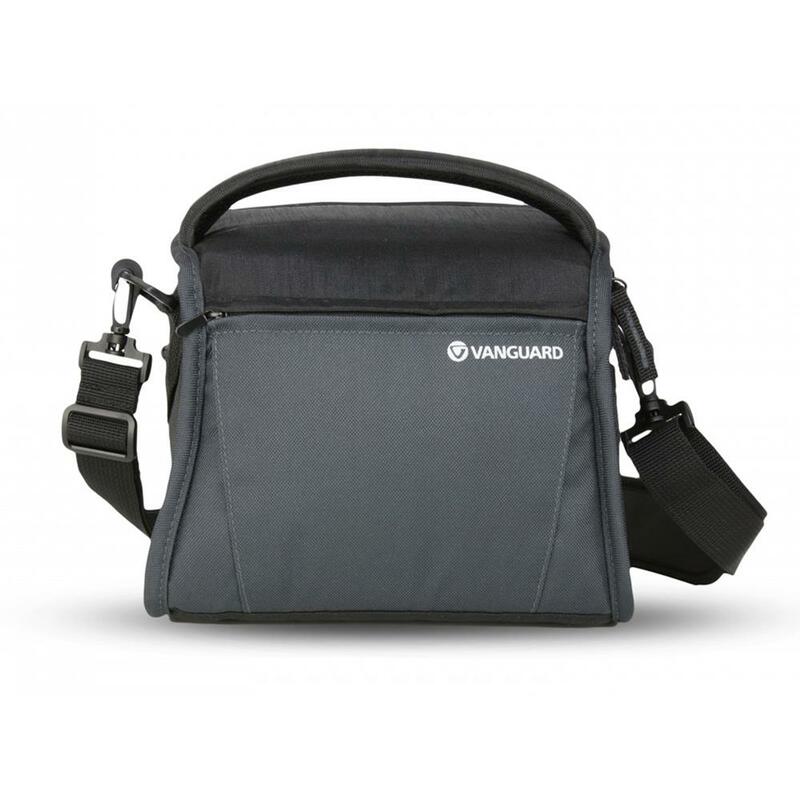 Strategically placed pockets help arrange other essentials, such as memory cards, cables, battery, charger and smartphone, exactly where one needs them; either secured in a zippered compartment, or on hand at any given moment in a slip-in pocket. Enhancing performance, you will discover our second-to-none quality, materials and bag construction, our signature total coverage rain cover and our unique VESTA LINK table tripod carrying system. The VESTA START 21 carries comfortably across your chest or slung over your shoulder using a padded shoulder strap. Integrated rear belt loop can be fitted to waist belt or to another bag?s shoulder strap. And a sturdy top handle makes grab-and-run possible at any given moment.